In a surprising appearance of any manner by LG in the Windows Phone space, they have released a photo editing application for LG Windows Phones. 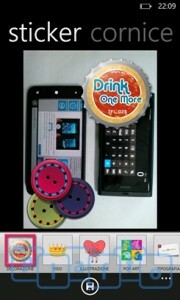 The application goes by the name of Photo Exhibition, and is only available exclusive to LG Windows Phone devices. The application, once a picture is loaded, will allow the addition of effects, borders, and clip art to your images. A nice additional feature is that edited images can be added to a collection and then shared on social networks such as Facebook. 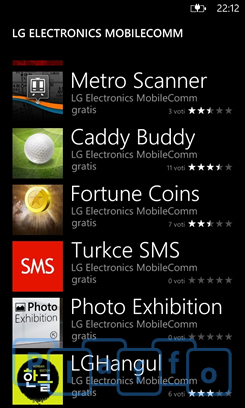 To download the application on your LG Windows Phone simply search “Photo Exhibition” on the marketplace and you should find it. Unfortunately, due to the exclusive nature we couldn’t link it through windowsphone.com.